The Department is committed to the Athena SWAN Charter of recognising advancement of gender equality: representation, progression and success for all. Equality and Challenge Unit’s Athena SWAN Charter was established in 2005 to encourage and recognise commitment to advancing the careers of women in science, technology, engineering, maths and medicine (STEMM) employment in higher education and research. NDORMS achieved an Athena SWAN Silver Award in October 2015. 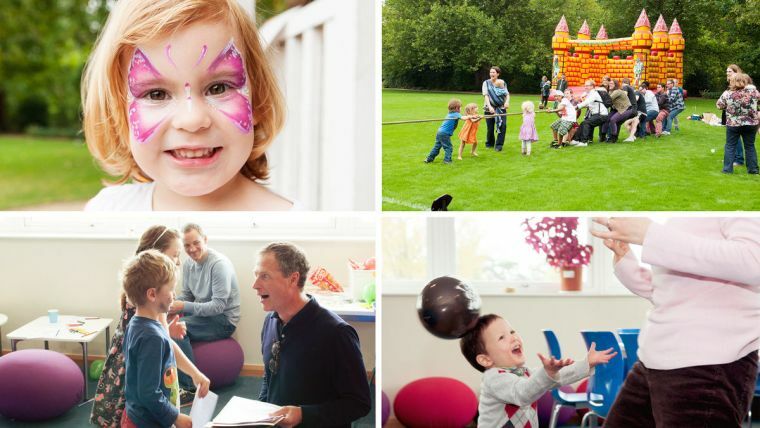 The application process encouraged self-reflection, gave us the opportunity to celebrate current successes and provided a framework for introducing organisational and cultural changes that truly provide the open, supportive and family-friendly research environment that we aim to have. Read more in our application for the Athena Swan Silver Award. 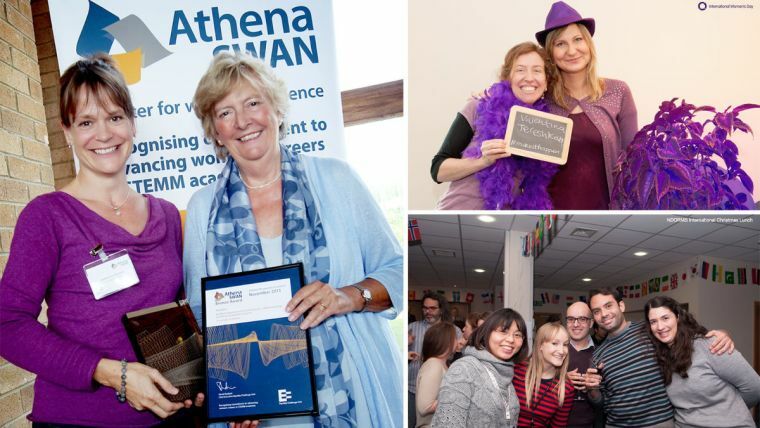 The Athena SWAN Self Assessment Team continually looks at opportunities to improve current processes and procedures regarding equality and diversity within NDORMS and aims to think about different measures and actions to make NDORMS a truly welcoming and supportive environment for all staff and students. The group is formed by a broad range of people within the department and has representation from many different groups of staff. Since 2012 we have focused on improving our support for gender equality and diversity in the department. The principals of the Athena Swan charter have become embedded within our mission and our strategic aims.